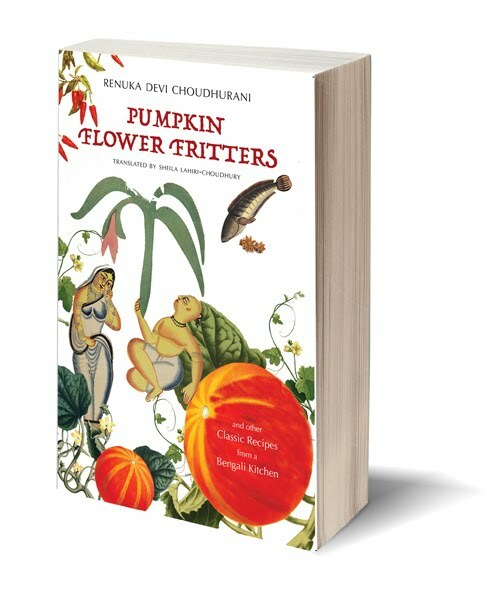 Pumpkin Flower Fritters, a banquet of Bengali recipes, is available again in paperback after a brief interruption. It is distributed by Orient Blackswan and is published by Permanent Black. Another old favourite, A Sahib's Manual For the Mali is similarly available again. Have a look, get your copies now, in the best season for cooking and gardening. 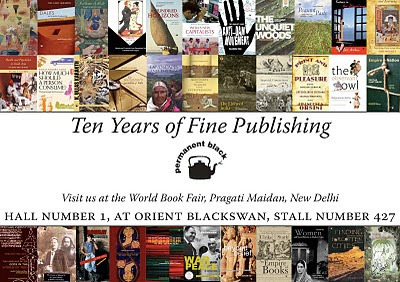 Black Kite, an imprint of Permanent Black, will be publishing a few books every year in collaboration with Hachette India. A resissue of Ramachandra Guha's bestselling, thought-provoking HOW MUCH SHOULD A PERSON CONSUME is the first of them. More to come from Arvind Krishna Mehrotra, Partha Chatterjee, (the late) Sheila Dhar, Nayanjot Lahiri, and others. 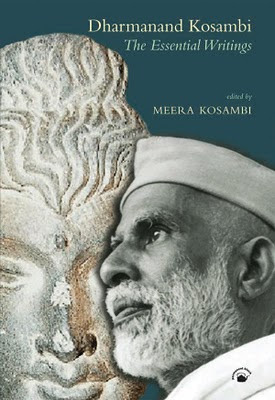 This is the first Indian reprint, with a new preface by the author, of a classic work which was first published in 1985. 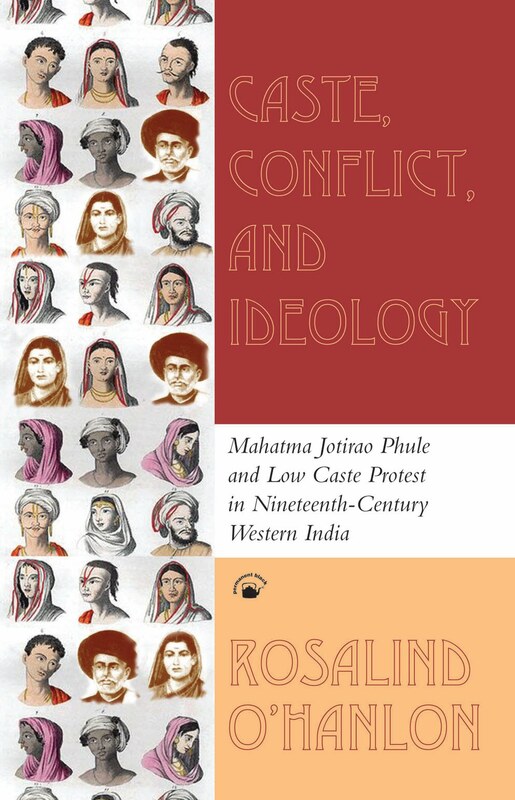 The nineteenth century saw the beginning of a violent and controversial movement of protest amongst western India’s low and untouchable castes, aimed at the effects of their lowly position within the Hindu caste hierarchy. The leaders of this movement were convinced that religious hierarchies had combined with the effects of British colonial rule to produce inequality and injustice in many fields, from religion to politics and education. 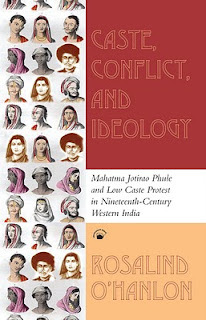 This study concentrates on the first leader of this movement, Mahatma Jotirao Phule. It shows him as its first ideologist, working out a unique brand of radical humanism. It analyses his contribution to one of the most important and neglected social developments in western India in this period—the formation of a new regional identity. 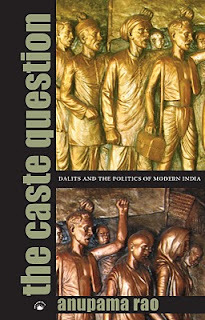 This process of identity formation is studied against the background of the earlier history of caste relations, and contributes important evidence about the relationship between ritual status and political power. The author draws extensively on vernacular language materials and evidence about popular culture from oral traditions. 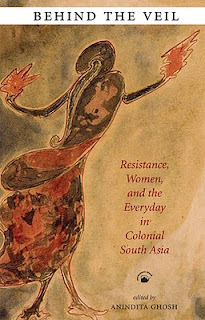 ROSALIND O’HANLON is Professor of Indian History and Culture in the Faculty of Oriental Studies, University of Oxford. 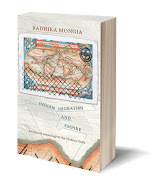 Her publications include A Comparison Between Women and Men: Tarabai Shinde and the Critique of Gender Relations in Colonial India, and numerous articles on the social history of colonial and early modern India. Sudipta Kaviraj has long been recognized as among India’s most thoughtful and wide-ranging political thinkers and analysts, one of the subtlest and most learned writers on Indian politics. 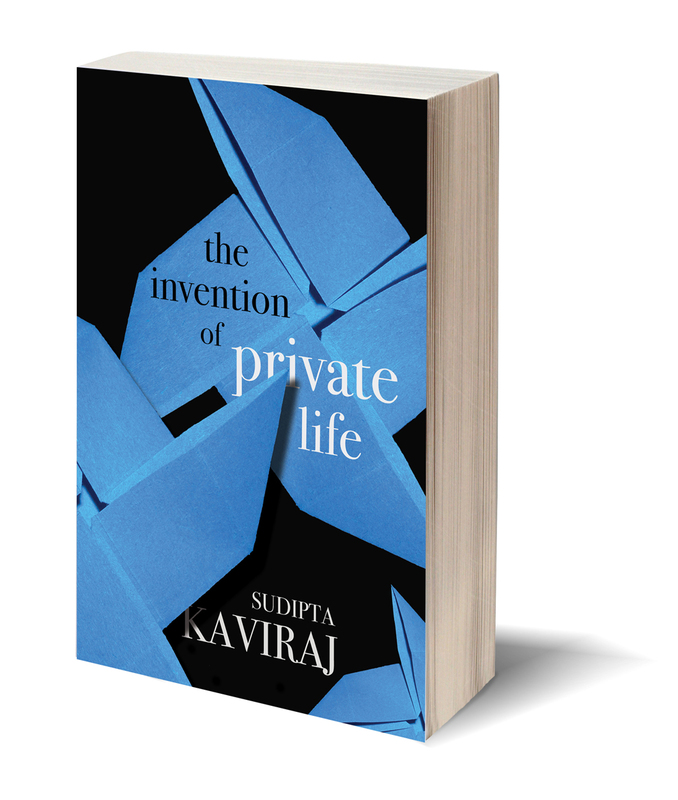 Paradoxically, this has remained something of a state secret, because Kaviraj’s writings have remained scattered in journals difficult to access. 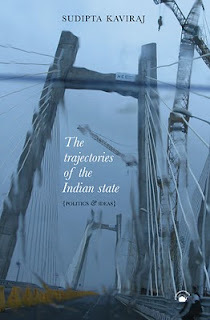 The essays in this volume, the third in a linked trilogy, try to approach Indian democracy from different angles. It is wrong to believe, Kaviraj argues, that with the rise of modernity human societies suffer complete disenchantment: modernity creates new forms of enchantment, and democracy is, in fact, part of the political enchantment of modernity. Focusing on Indian democracy, Kaviraj shows the limits of marxist and liberal political analyses. In its Indian incarnation, he says, liberal democracy has had to inhabit an unfamiliar cultural and historical world whose peculiarities are very different from the peculiarities of European societies. Viewed by conventional political theory, Indian democracy appears inexplicable. It defies all the preconditions that theory lays down for the success of democratic government—namely, a strong bureaucratic state, capitalist production, industrialization, the secularization of society, and relative economic prosperity. The durability of Indian democracy shows that instead of asking how Indian democracy has survived, we need to ask if those are in fact preconditions for democracy. 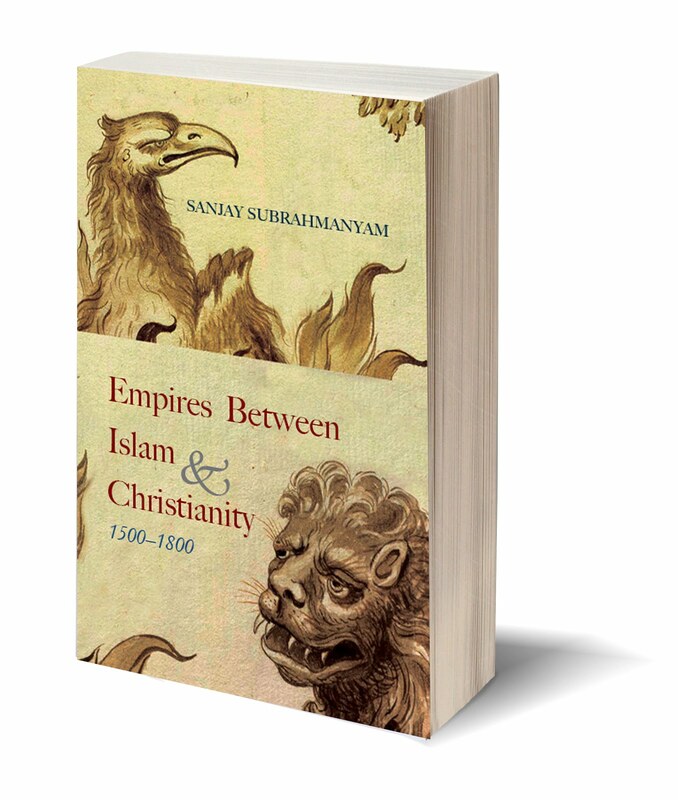 These and many other fascinating issues of democracy’s relationship with religion, identity, development, inequality, and culture comprise the themes that link the essays in this brilliant and insightful collection. SUDIPTA KAVIRAJ is a professor of Indian politics and intellectual history at Columbia University. Earlier he taught for many years at SOAS, London University, following a long teaching stint at Jawaharlal Nehru University, New Delhi. He has been a fellow of St Antony’s College, Oxford, and a visiting professor at the University of California, Berkeley, as well as at the University of Chicago. 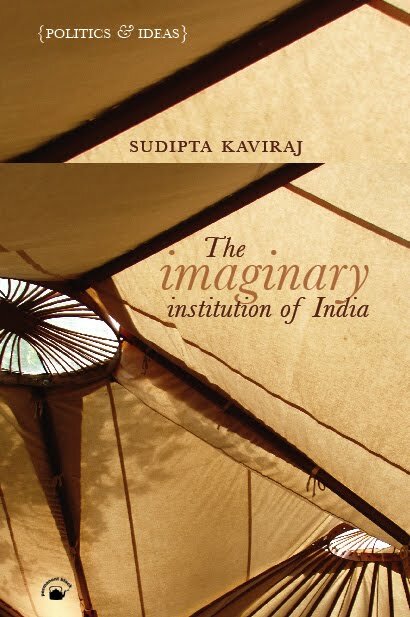 Kaviraj's earlier essay collections, The Imaginary Institution of India and The Trajectories of the Indian State, are also available from Permanent Black. This is an invaluable book for those who want to understand the geography of their cities, as well as for students of Indian architecture. 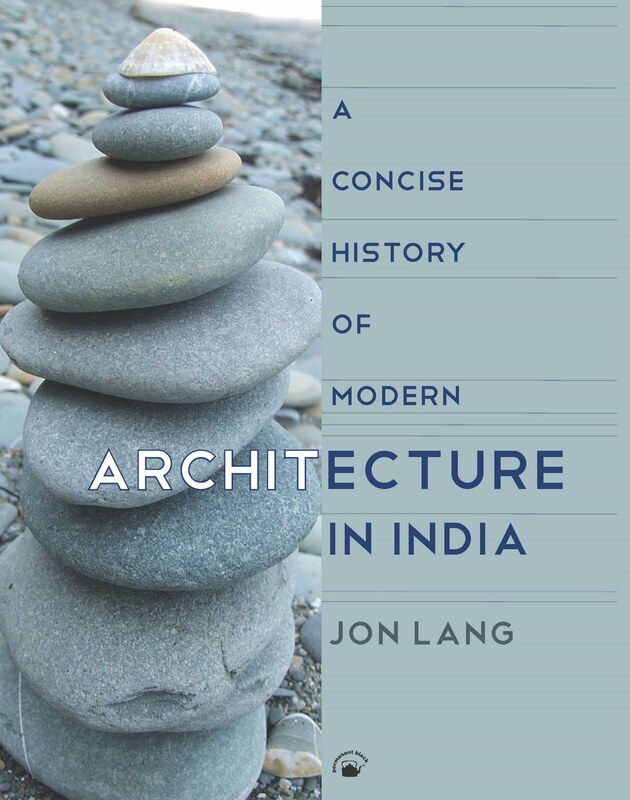 In lucid language that speaks to laymen and architects alike, Jon Lang provides a history of Indian architecture in the twentieth century. He analyses its tangled developments from the founding of the Indian Institute of Architects during the 1920s to the present diversity of architectural directions. He describes the often contradictory tugs of the international and the local as he reviews architects’ efforts to be up-to-date in their work. 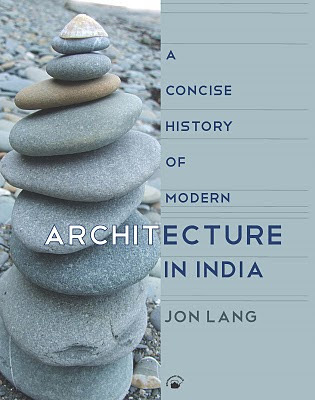 Lang examines the early influences on Indian architecture both of movements like the Bauhaus as well as prominent individuals like Habib Rehman, Jawaharlal Nehru, Frank Lloyd Wright and Le Corbusier. He looks at monuments, museums, resettlement colonies, housing, offices and movie halls all over India in his wide-ranging survey. Over 150 photographs and line drawings explain and illustrate concepts outlined in the text. Jon Lang was born in Calcutta. He has been Professor at the University of New South Wales in Sydney, Australia, and earlier, Director of the Urban Design Program at the University of Pennsylvania, where he taught from 1970 to 1990. He has coauthored (with Madhavi Desai and Miki Desai) Architecture and Independence: The Search for Identity (1997). He is also the author of Creating Architectural Theory (1987) and Urban Design: The American Experience (1994). And you don't have to be a Facebook member to view the page. If you are a member, click Like and you'll get all our updates and be able to participate in discussions and comment on our posts. So come and join, we'd like to hear from you. 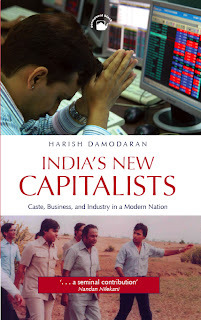 In tracing the modern-day evolution of business communities in India, this book is the first social history to document and understand India’s new entrepreneurial groups. Written accessibly, and combining analytic rigour with journalistic flair, it also contains fifteen individual case studies that embellish its general findings. When you think of India’s ancient cities, you think of khaki archaeologists digging crumbling structures out of ancient mud. Urban spheres, from this perspective, often look as dull as the dust from which they emerge. But the early Indian city wasn’t like that at all, says Shonaleeka Kaul; it was certainly not only brick-and-mortar, nor merely an agglomeration of built-up space. In Sanskrit literature these cities were alive, vibrant, teeming with variety. Kaul examines Sanskrit kāvyas over about a thousand years to see what India’s early historic cities were like as living, lived-in, entities. She looks at ideologies, attitudes, institutions, and practices in ancient urban areas, showing the ways in which they often cohered into a worldview, a mentalité. This is also a book about Sanskrit literature. 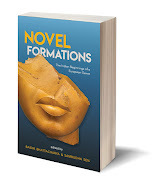 Scholars have long argued for a nuanced use of literary texts to achieve a more rounded understanding of ancient history, and Kaul achieves exactly that. 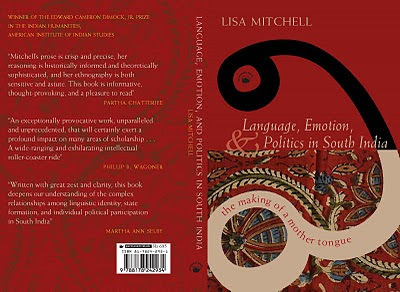 She takes forward the idea of a Sanskrit ‘literary culture’, arguing that genres influence methods of historical representation. Her book gives us a fresh view of the early city, showing distinctive urban ways of thought and behaviour which relate in complex ways to tradition, morality, and authority. In advocating Sanskrit kāvyas as an important historical source, it addresses not just ancient India specialists but also scholars of literary history: the kāvyas rework history, says Kaul, providing us with ‘transhistoricity’ rather than ‘ahistoricity’. 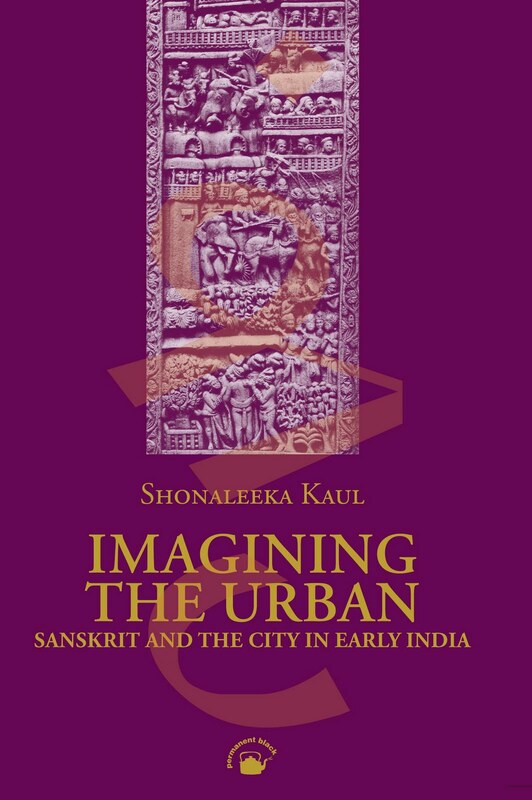 By asking new questions about early Indian cities and ancient Indian texts, this book asks to be read by every scholar of history, urbanism, cityscapes, literary history, Sanskrit writings, and South Asian antiquity. 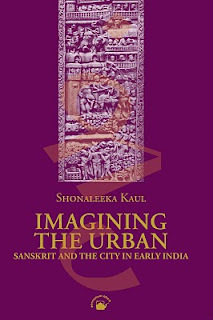 SHONALEEKA KAUL teaches in the Department of History, University of Delhi. She was at Jawaharlal Nehru University for her PhD. As part of visiting faculty, she has also taught at Yale. 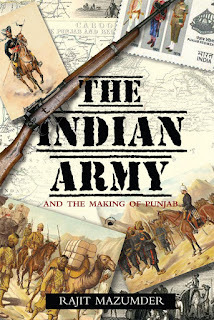 This rich cultural history set in Punjab examines a little-studied body of popular literature to illustrate both the durability of a vernacular literary tradition and the limits of colonial dominance in British India. 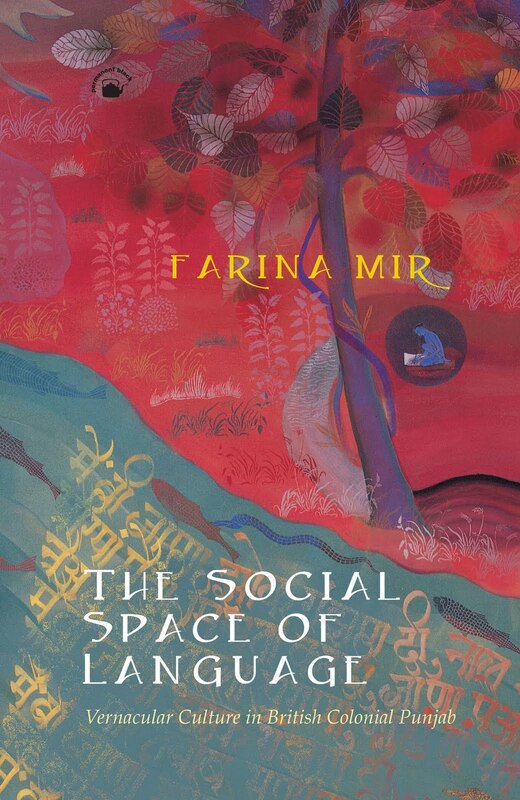 Farina Mir asks how qisse, a vibrant genre of epics and romances, flourished in colonial Punjab despite British efforts to marginalize the Punjabi language. She explores topics including Punjabi linguistic practices, print and performance, and the symbolic content of qisse. 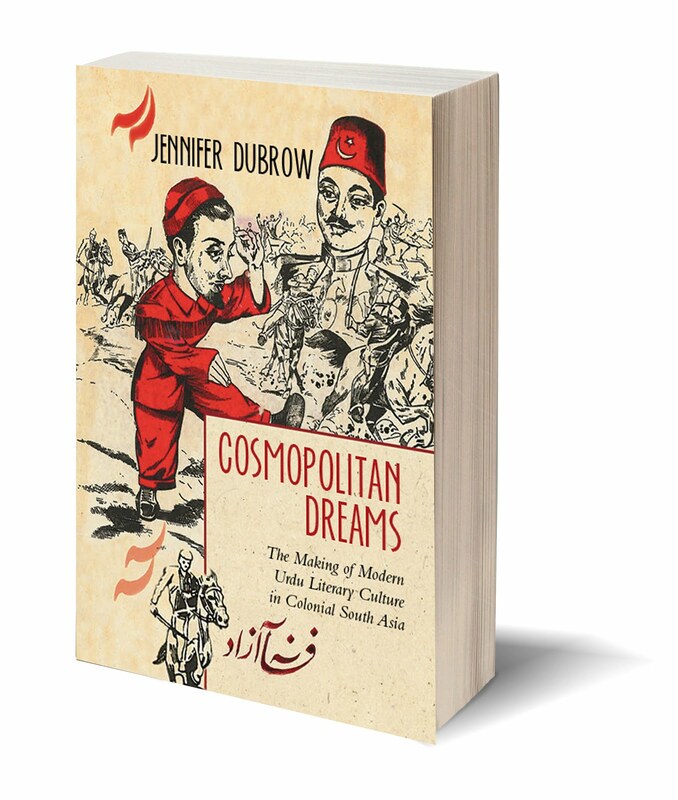 She finds that although the British denied Punjabi language and literature almost all forms of state patronage, the resilience of this popular genre came from its old but dynamic corpus of stories, their representations of place, and the moral sensibility that suffused them. 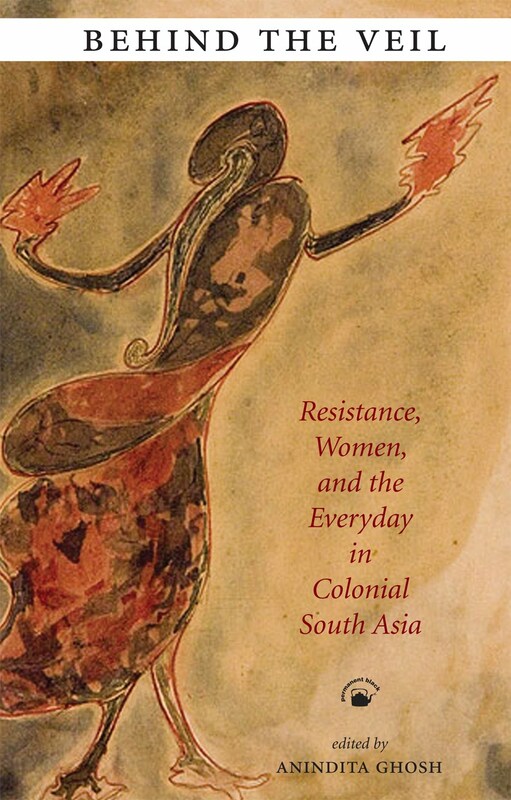 This multidisciplinary study reframes inquiry into cultural formations in late-colonial north India away from a focus on religious communal identities and nationalist politics and towards a widespread, ecumenical, and place-centred poetics of belonging in the region. FARINA MIR is Assistant Professor of History at the University of Michigan. India faces an ecological crisis of crippling proportions. The overexploitation of the country’s forests and wetlands is eating away at vital ecological processes. Rapid and unplanned economic development threatens to fragment and devour what little wildlife habitat survives. Plant and animal species are joining the ranks of the critically endangered faster than ever before. 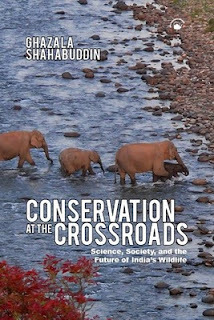 India’s dominant conservation paradigm is one of control and exclusion, where animals and ecosystems are sought to be protected by guns, guards, fences. This book argues that environmental justice and improved governance have to be as much a part of the conservation agenda as sound ecological science and practice. It surveys alternative approaches to conservation which attempt to reconcile social equity with biodiversity goals. 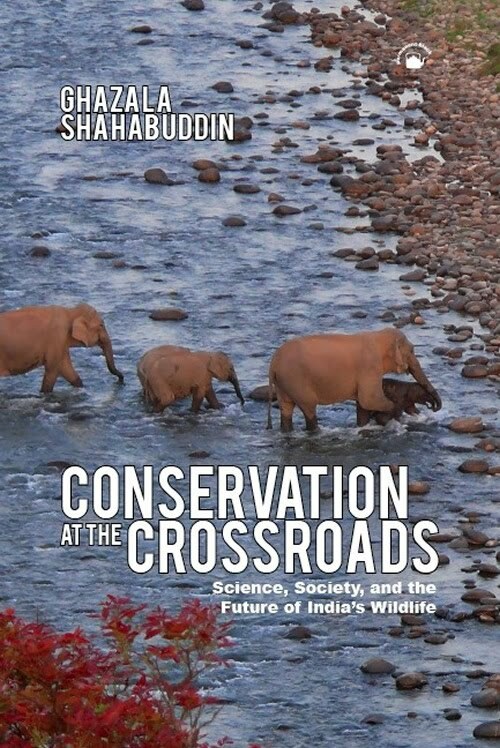 Using the Sariska Tiger Reserve as an anchor, the author analyses the historical, socio-political, and biological contexts of nature conservation in the country in an effort to identify the causes of India’s ecological crisis. 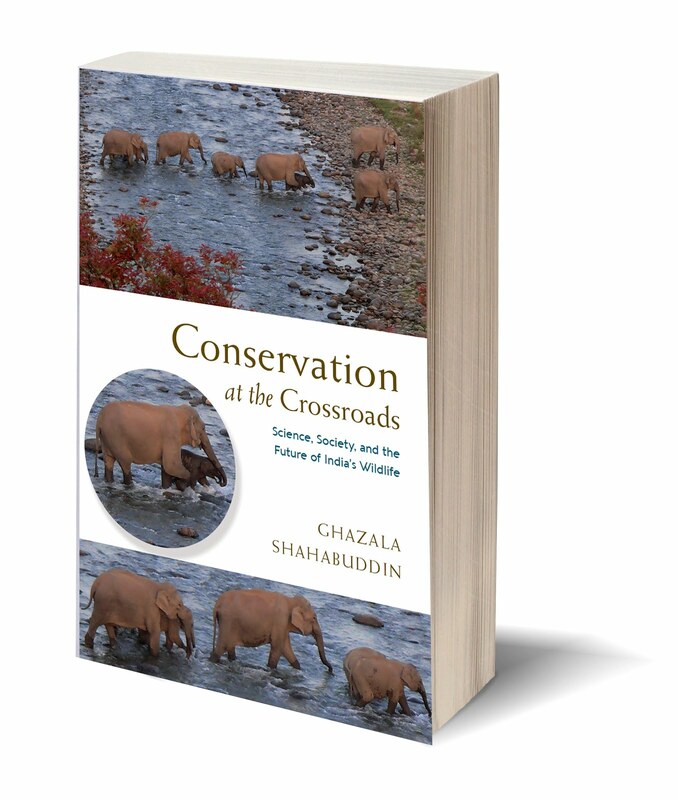 She provides detailed data to demonstrate that a broad-based participatory approach to conservation is necessary if we are to see India’s extraordinary wildlife survive into the next century. The product of years of travel and research in remote places, this book combines rigour, logic, and passion. It will alert every reader to the danger that the wildlife and ecosystems we hope to preserve may have been ravaged beyond repair by the time we accept the need for change in our conservation strategies. GHAZALA SHAHABUDDIN is Associate Professor, School of Human Ecology, B.R. Ambedkar University, Delhi. After her PhD in conservation biology from Duke University in 1998, she has worked and published extensively on habitat fragmentation, sustainable forest management, the human impact on biodiversity, and conservation-induced displacement. The Sultans of Delhi came from relatively humble origins. They were slaves who rose to become generals in the armies of the Afghan ruler Muizz al-Dīn Ghūrī. Their transformation into rulers of a kingdom of great political influence in North India was a slow and discontinuous process that occurred through the thirteenth century. For the better part of that century, there were many centres of social and political power in the early Delhi Sultanate. There were military commanders with contending political ambitions, as well as urban elites with contrasting social constituencies, religious ideologies, and personal commitments. Such people did not always support authoritarian interventions seeking to create a monolithic state. So, for decades, the Sultanate seemed to disappear from political reckoning, and its resurrections were more in the nature of reincarnations. It made its periodic reappearances in bodily forms different from those of its precursors. 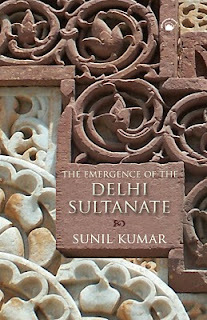 Ultimately, the Delhi Sultanate survived not just because of the political and military acumen of its rulers and military agents, but because of the ideological investment of a variety of Muslim émigrés that saw the Delhi Sultanate as a sanctuary for Muslims during the period of Mongol holocaust. 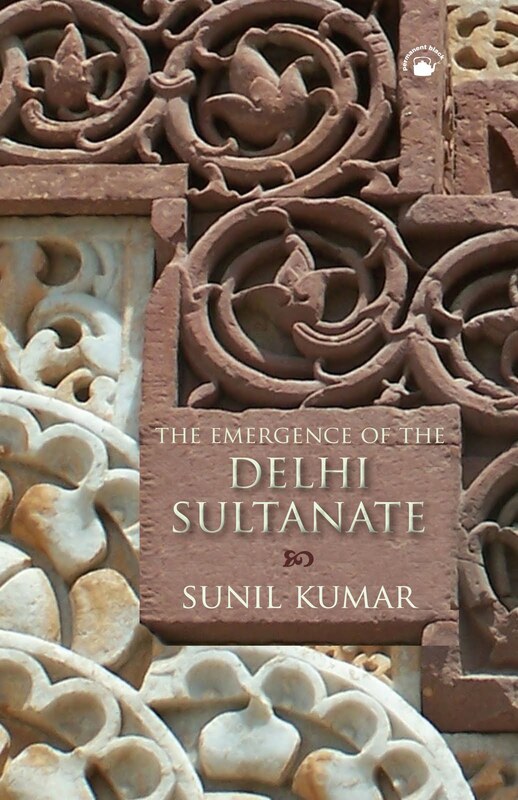 In The Emergence of the Delhi Sultanate, Sunil Kumar charts the history of the structures that sustained and challenged this regime, and of the underlying ideologies—eliding its sometimes ephemeral form—that gave meaning to the idea of the Delhi Sultanate. SUNIL KUMAR is Professor, History Department, Delhi University. 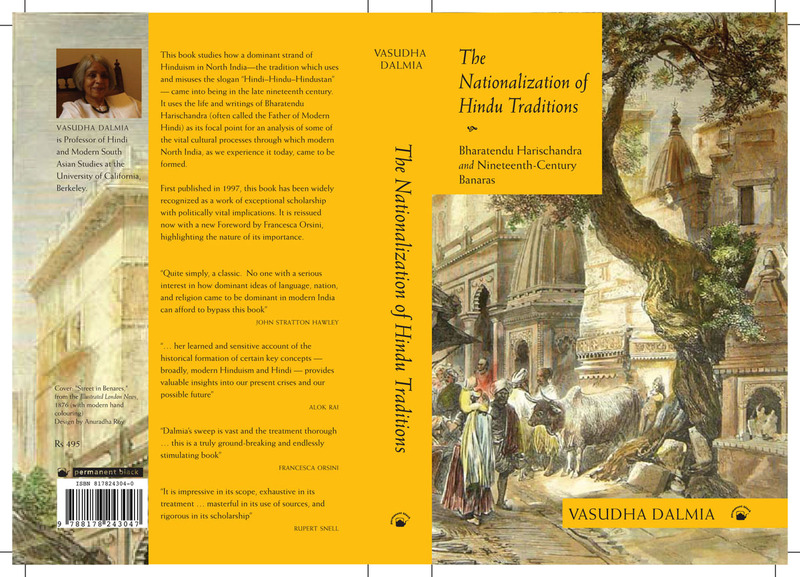 His publications include The Present in Delhi’s Pasts, and an edited volume, Demolishing Myths or Mosques and Temples? Readings on History and Temple Desecration in Medieval India. 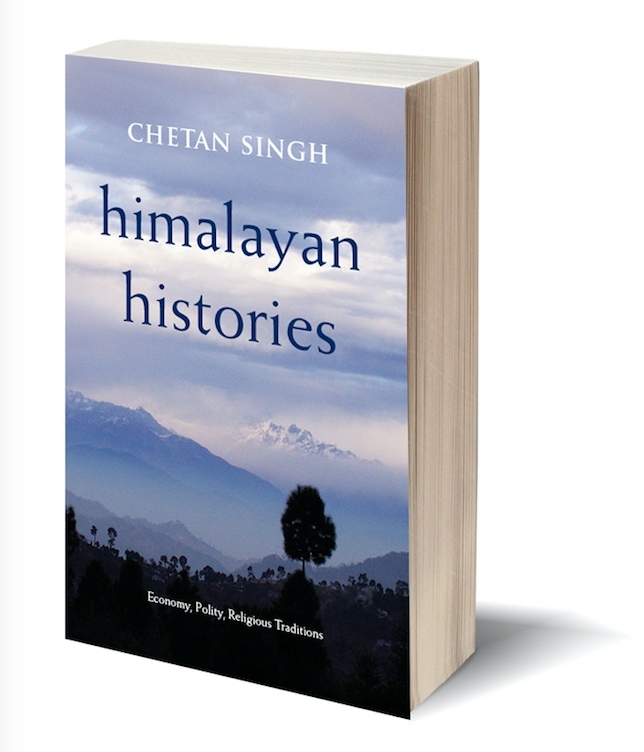 He is also the managing editor of the Indian Economic and Social History Review. 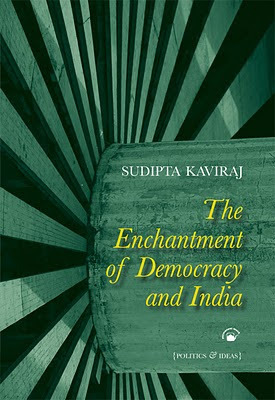 Sudipta Kaviraj has long been recognized as among India’s most thoughtful and wide-ranging political thinkers and analysts, one of the subtlest and most learned writers on Indian politics. Ironically, this has remained something of a state secret because Kaviraj’s writings are scattered and not easy to access as a connected body. 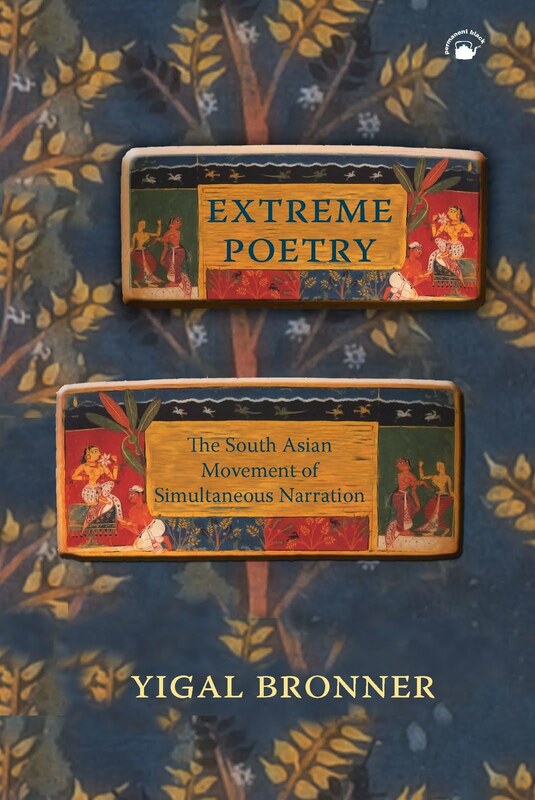 So the present volume—like its predecessor The Imaginary Institution of India—fills a vital gap in South Asian political thought. Among Kaviraj’s many strengths is his exceptional ability to position Indian politics within the frameworks of Western political philosophy alongside perspectives from indigenous political thought. 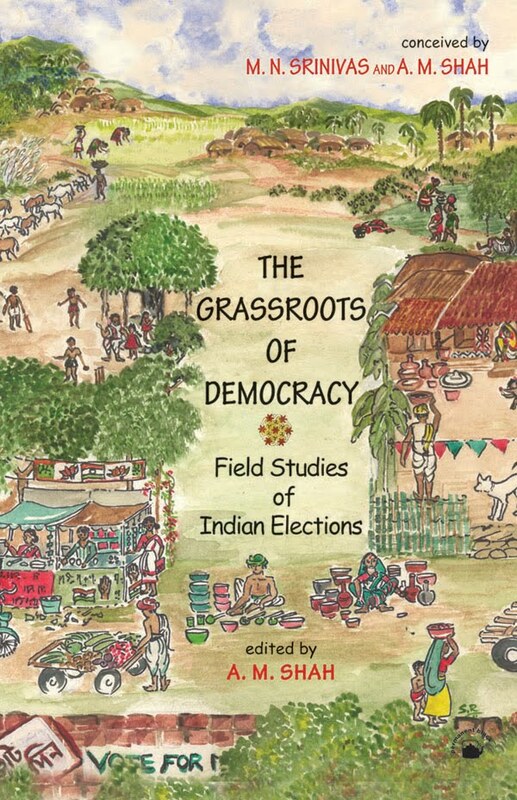 In order to understand relations between the state and social groups, or between dominant and subaltern communities, Kaviraj says it is necessary to first historicize the study of Indian politics. 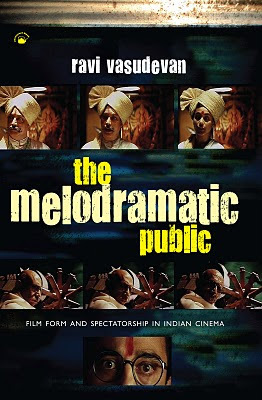 Deploying the historical method, he looks at the precise character of Indian social groups, the nature of political conflicts, the specific mechanisms of social oppression, and many related issues. 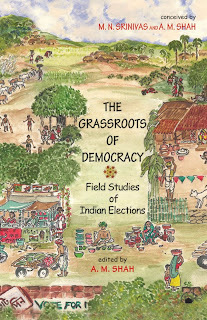 In so doing Kaviraj reveals the variety of historical trajectories taken by Indian democracy. Indian political structures, with their developed system of rules and legislative orders, may seem to derive from colonialism. 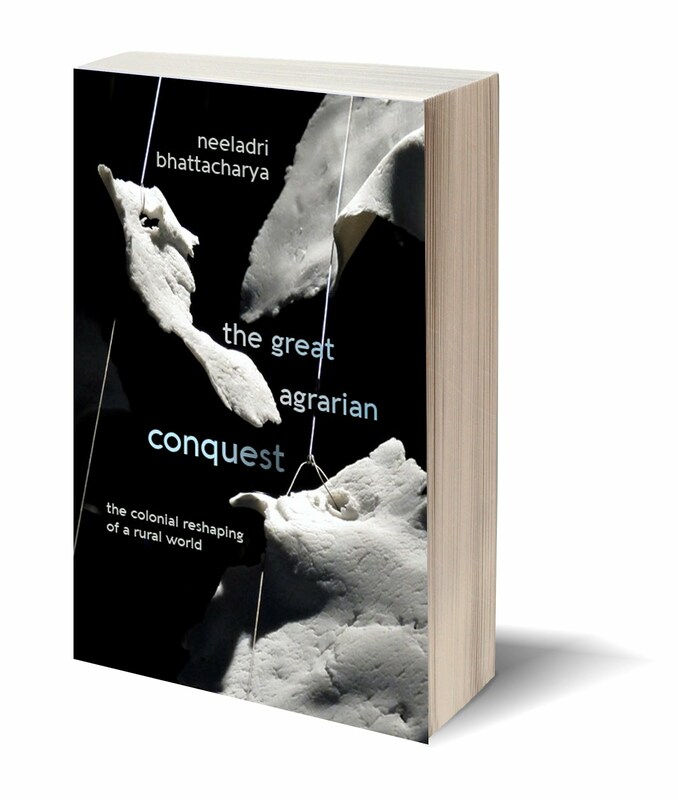 Yet these structures, says Kaviraj, are comparable less to the European nation-states of the nineteenth and twentieth centuries than to the pre-modern empire-states of Indian and Islamic history. Scholars often work with a false genealogy: the convention of starting the story of Indian politics with 1947, or even 1858, has led to misconstructions. 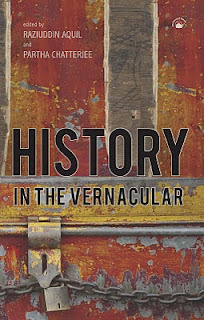 Kaviraj shows that there is no serious way into present politics except through a longer past; Weber, Marx, and Foucault may be less important in this enterprise than painstaking reconnections with the vernacular facts of Indian political history. 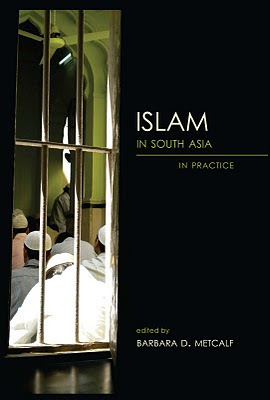 This volume, like The Imaginary Institution of India: Politics and Ideas (Permanent Black 2009), is indispensable for every student and scholar of South Asian politics, history, and sociology. SUDIPTA KAVIRAJ is a professor of Indian politics and intellectual history at Columbia University. Before that he taught for many years at SOAS, London University, following a long teaching stint at Jawaharlal Nehru University, New Delhi. He has been a fellow of St Antony’s College, Oxford, and a visiting professor at the University of California, Berkeley, as well as at the University of Chicago. VASUDHA DALMIA's masterpiece, THE NATIONALIZATION OF HINDU TRADITIONS: BHARATENDU HARISCHANDRA AND NINETEENTH-CENTURY BANARAS, was unavailable for a very long time. 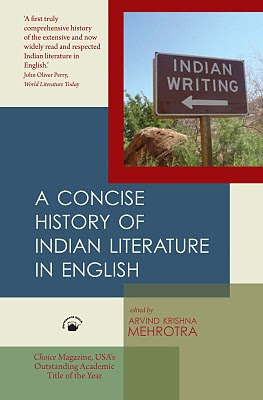 It has now been reissued as a paperback, with a new Foreword by Francesca Orsini outlining why this is such a politically important and invaluable work of scholarship for anyone wishing to understand the Hindi universe of colonial and contemporary North India. Anthropology and sociology have long histories in India. 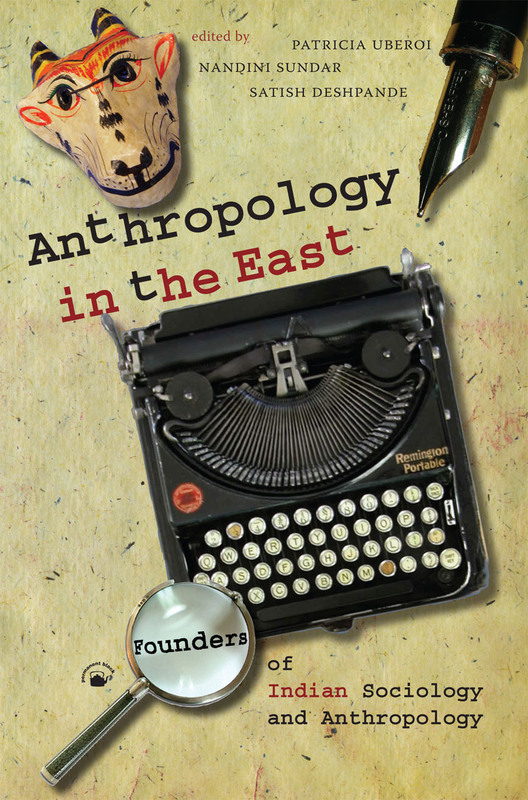 Yet, with the exception of fieldwork experience, there is neither much available on the institutional and material contexts of these disciplines, nor on the practices of pioneering anthropologists and sociologists. The present book fills an important gap. While the sociology of India is not purely a national phenomenon (scholars and centres studying India exist outside), and while Western theories have been important, this book shows that local influences and personalities played a major role in shaping the field. The volume spans a century of life and work, from the late nineteenth to the late twentieth century, and focuses on scholars with varying research trajectories. However, it also shows the threads that bind these scholars: their common concern with nation-building, social reform, and the value of science. 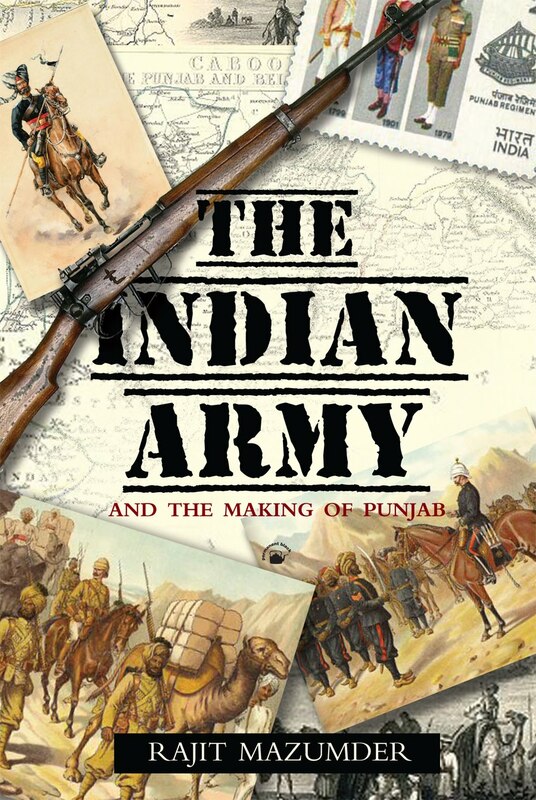 July 2010/ ISBN 81-7824-300-8 / paperback/ 568 pp / Rs 495/ For sale in South Asia only. Was there history writing in India before the British? 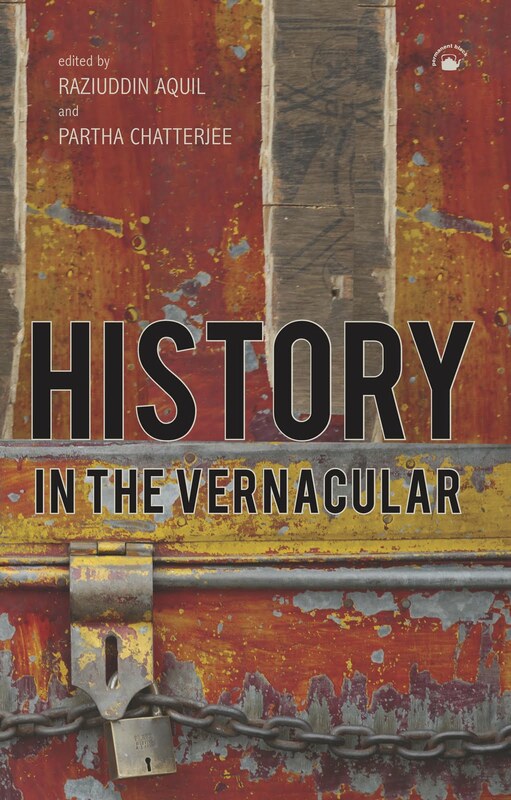 Looking closely at vernacular contexts and traditions of historical production, this book questions the assumption that there was no history writing in India before colonialism. It suggests that careful readings reveal distinctly indigenous historical narratives. 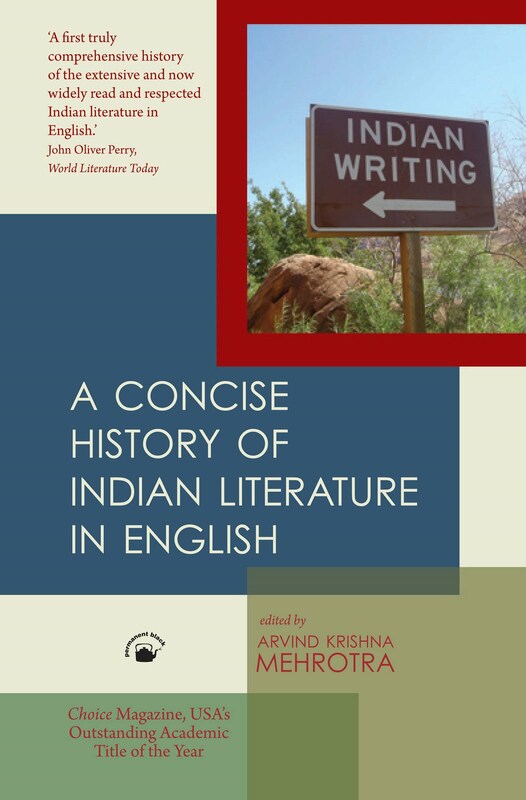 These narratives may be embedded within non-historical literary genres, such as poems, ballads, and works within the itihasa-purana tradition, but they are marked by discursive signs that allow them to be recognized as historical. 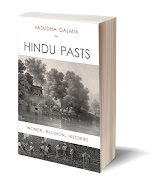 Vernacular history traditions in Assam, Bengal, the North-East, Kerala, the Andhra-Tamil region, Maharashtra, and Uttar Pradesh are examined here with fresh archival material and new insights, making this a valuable book for historians, sociologists, and South Asianists. RAZIUDDIN AQUIL is a reader in history at the University of Delhi. PARTHA CHATTERJEE's several books include A Princely Impostor? The Kumar of Bhawal and the Secret History of Indian Nationalism (Permanent Black paperback). There are many books on the Ganga and Yamuna rivers, pictorial and celebratory. The present one is of a different kind. Professor von Stietencron investigates the temple sculptures of Ganga and Yamuna in order to unveil a whole cosmos of Hindu ritual and conceptual tradition. He shows how an entire worldview informs the planning and sculptural embellishment of such a temple—conceived of as the body of the deity enshrined in it. 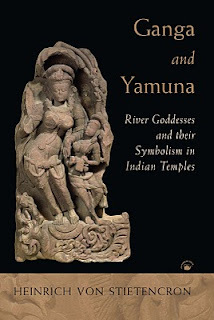 Consequently this book is a historical study of the sculptures of the goddesses Ganga and Yamuna adorning the doorways of Indian temples, most recognizable from the Gupta period onwards. 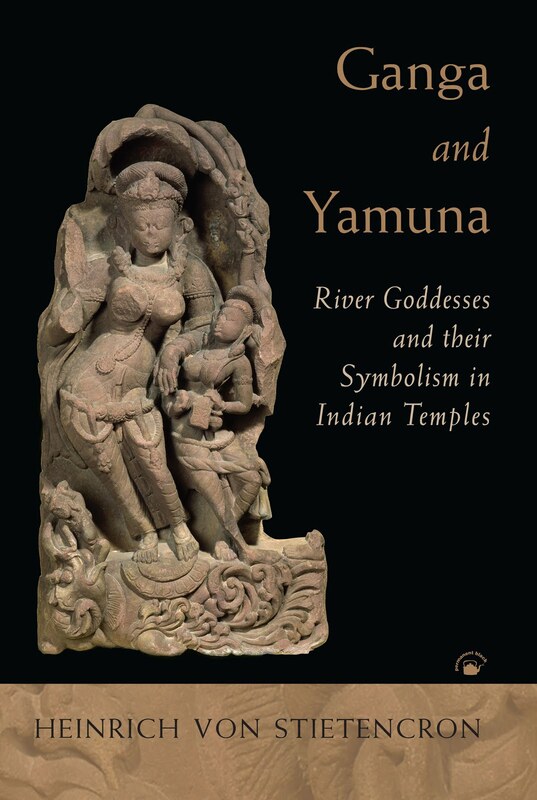 It examines how these gracious and purifying riverine deities have been conceived in human form. It discusses in detail the rich store of puranic myths and legends woven around these deities, tracing their Vedic roots and showing their evolution since then. 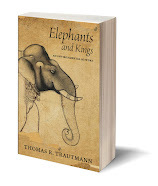 Translated from the German, this is a significant work of classical Indological scholarship. Drawing upon Sanskrit and various other sources, it provides major insights into the complex cultural history of Hindu religious traditions. Heinrich von Stietencron has been Professor of Indology and Comparative History of Religion (1973–98) at the University of Tuebingen. He is a leading authority on the epics and the puranas, on temple symbolism and iconography, and on religious practice and social structure. He is chief editor of the annotated Epic and Puranic Bibliography (1992). He has devoted many years to field research in Orissa, documenting the many temples and studying the manuscript traditions of the region. 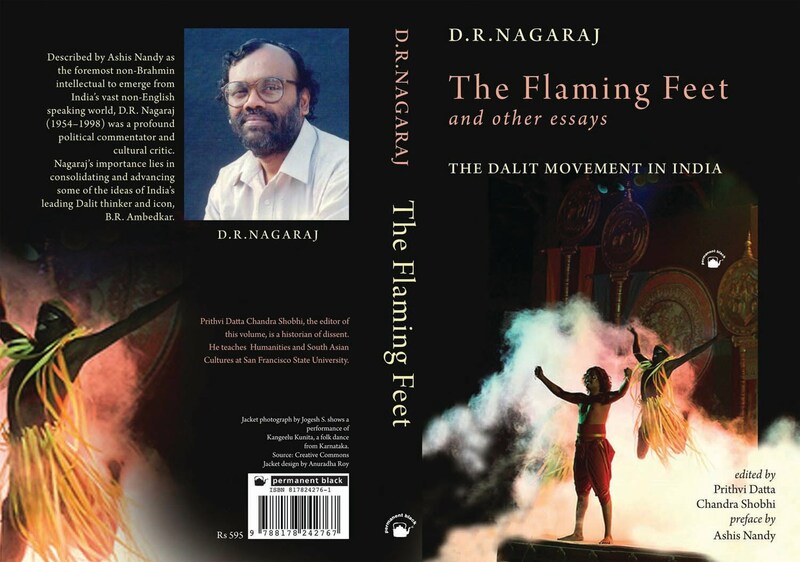 His several books include Hindu Myth, Hindu History (Permanent Black, 2005). He was awarded the Padma Shree in 2004. 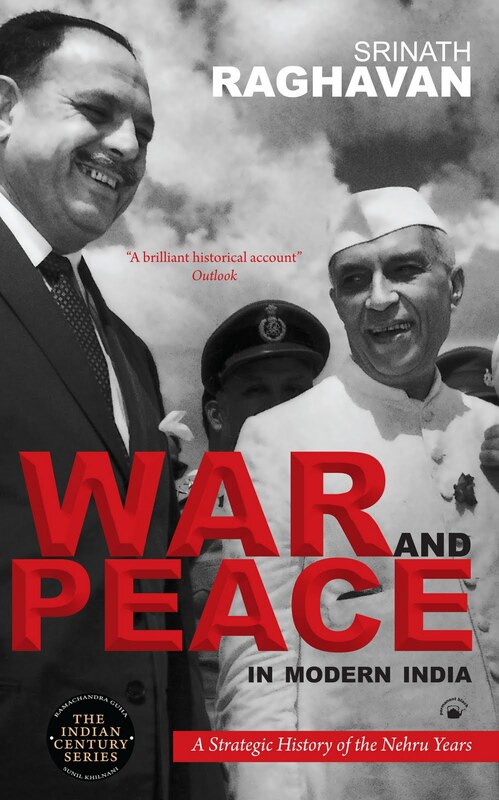 Two puzzles of modern India—one well known, the other overlooked—form the core of this book. For fifty years, the state of Kerala has been famed, first as a home of Communists, then as a perplexing ‘model of development’. But why Communists? And why development, especially in a place where the economy usually underperformed even lowly national averages? Part of an answer lies in the unusual place of women in Kerala and their changing role in the past 200 years. Another part lies in the other, often under-analyzed focus of this book: media and communication. Printing and publishing in Indian languages—and accompanying questions of literacy and language identity—present tantalizing puzzles. Since data were first collected in the 1950s, Kerala’s people have been India’s greatest newspaper consumers. Do literacy and newspapers mobilize people for political action or does politicization make people into newspaper readers? To what extent do media wait on consumer capitalism before they break into the countryside to become truly mass media, as they have in India in the past thirty years? 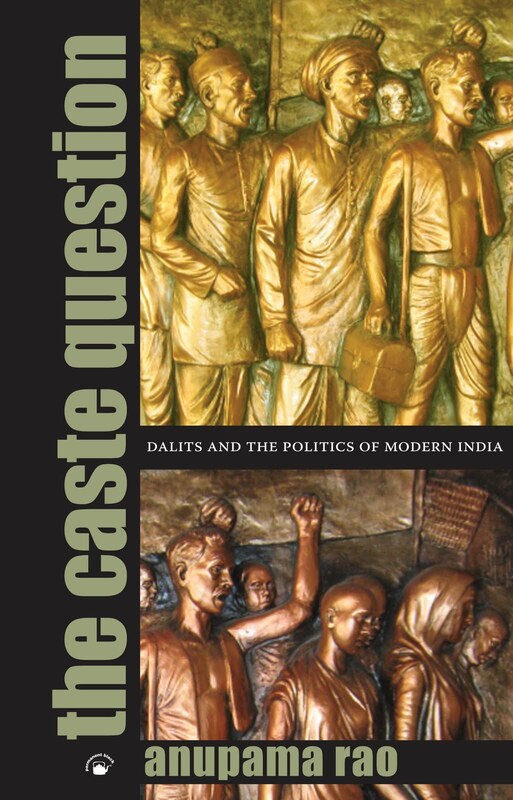 Media and Modernity ponders these questions, first from the perspective of Kerala, often a forerunner of developments elsewhere, and then at an all-India level. Readers intrigued by questions of development, communications, politics, and the role of women will find in this collection stories that surprise and arguments that provoke. 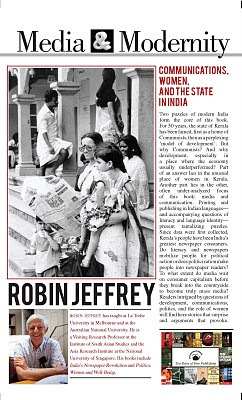 ROBIN JEFFREY, arguably Australia’s best-known academic analyst of Indian cultural history and politics, has been a Professor at the Australian National University and Dean of the College of Asia and the Pacific. He is currently a Visiting Research Professor at the Institute of South Asian Studies in Singapore. His several books include India’s Newspaper Revolution (2000) and Politics, Women, and ‘Well-Being’ (1993). 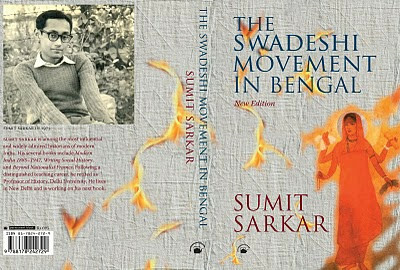 SUMIT SARKAR is arguably the most influential and widely admired historian of modern India. 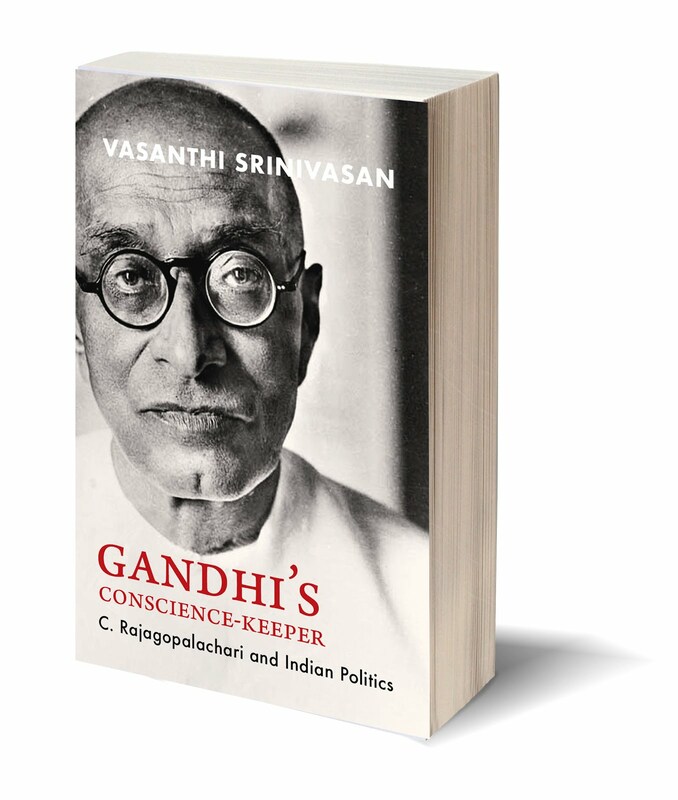 His several books include Modern India 1885–1947, Writing Social History, and Beyond Nationalist Frames. Following a distinguished teaching career, he retired as Professor of History at Delhi University. He lives in New Delhi and is working on his next book. About forty percent of the world’s people live on incomes of two dollars a day or less. If you’ve never had to survive on an income so small, it is hard to imagine. How would you put food on the table, afford a home, and educate your children? How would you handle emergencies and old age? 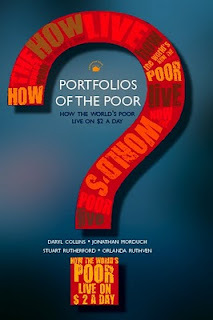 Portfolios of the Poor is the first book to explain systematically how the poor find solutions. Indispensable for those in development studies, economics, and microfinance, this book will appeal to anyone interested in knowing more about poverty and what can be done about it. Daryl Collins is a senior associate at Bankable Frontier Associates in Boston. Jonathan Morduch is professor of public policy and economics at New York University. Stuart Rutherford is the author of The Poor and Their Money, and founder of SafeSave, a microfinance institution in Bangladesh. Orlanda Ruthven recently completed a doctoral degree in international development at the University of Oxford.